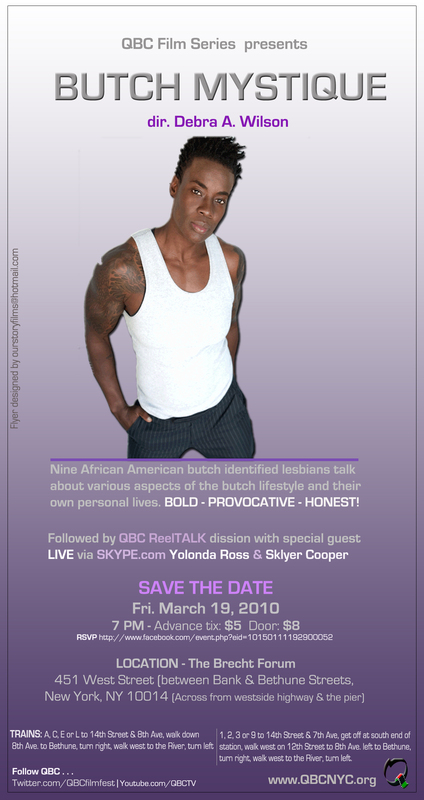 Finally a section on this blog that caters to casting and crewing calls for the LGBTQ of color community. Submit your calls and we will do our best to post within the next 24 to 48 hours. ALL IS WELCOME TO POST. 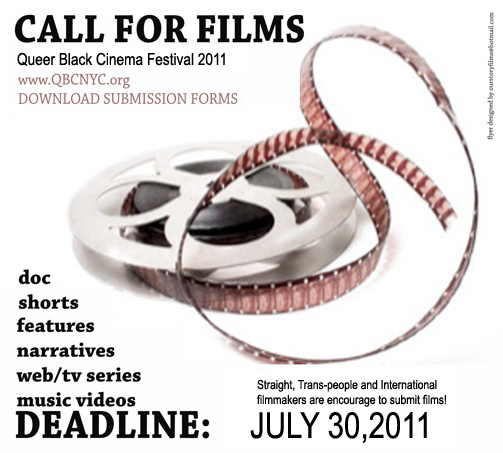 Posting here is a direct way to reach out to the LGBT POC community about casting and crew jobs with or without an LGBT theme focus project.